The Consumer Electronic Show held in Las Vegas recently had over 20,000 new gadgets and products being introduced by nearly 3200 exhibitors. The products ranged from high tech garments, gaming devices and household utilities to ultra-high definition TVs and connected cars etc. The conference also had a few intriguing golf innovations making the rounds among avid golfers. Here are five such golfing innovations one would have to look forward to in the coming months. 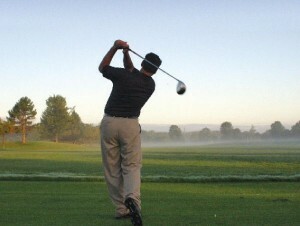 Playing golf on a hot summer day can leave you drenched in sweat and your throat parched with thirst. The first thing your body would want during this period would be a nice, cold drink. Luckily, that can be made available by the solar powered cooler, which acts as a mini fridge on the green. 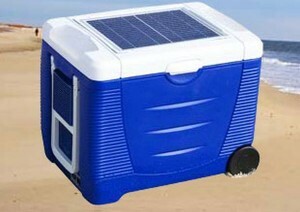 Running on solar power, the cooler lets you have access to your favorite drinks when you want them. The cart also comes with a USB port for charging smartphones and is priced at $1200. If you love to play golf, but love your smartphone equally as much, you would probably understand the dilemma a golfer faces when he/she needs to put down his/her cellphone while playing. Most pushcarts come with juice holders and not smartphone holders. The Spiderpodium is a unique gadget that would let you place your smartphone aside safely while playing. 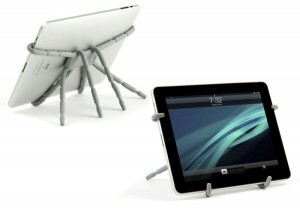 It consists of legs made out of steel-based alloy. You can bend the flexible legs around your smartphone and then latch it onto the cart’s handle bar or steering wheel. This way, your phone would stay safe and clear of mishaps as you play. 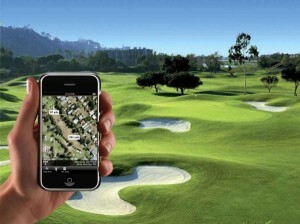 One can find a plethora of golf GPS watches in the market. However, the Zephone is a smartphone that is actually integrated in a wristwatch. Designed by Kronoz from Swizterland, the watch is powered by the Android Jelly Bean, thus offering the wearer complete access to entire list of golf GPS apps available in the Google Play Store. The phone also comes with a SIM card slot, GPS, Bluetooth, Wi-Fi, speaker, microphone and a pedometer. The printer manufacturer Epsom is expanding its base of operations to include more swing sensors and wearables. Case in point: the Epsom Swing Analyzer which when attached to the club’s grip handle allows the gadget to monitor your wrist movements. This in turn would enable the gadget to record your swing power and pattern, and compare it with those of professional golfers. Some of us like to listen to music as we play. However, how do we carry an audio system with us all the time, let alone listen to our favorite tracks without disturbing others around us? Matrix Audio might provide a possible answer. 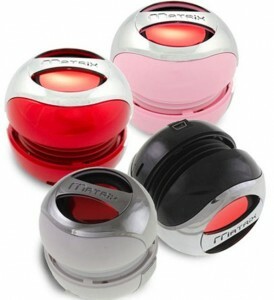 The company’s Qube 2 happens to be the smallest Bluetooth stereo speaker that can be attached to even a golf towel clip. 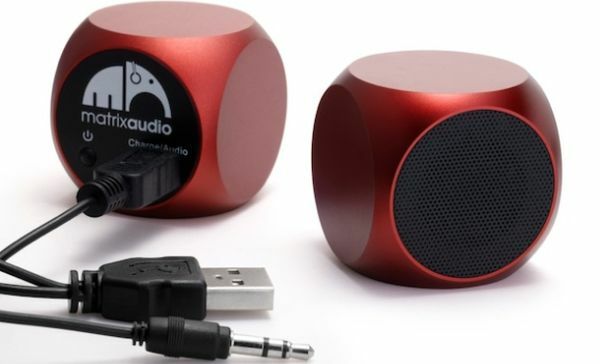 The speaker can last for almost 8 hours and is just about 3 inches long.